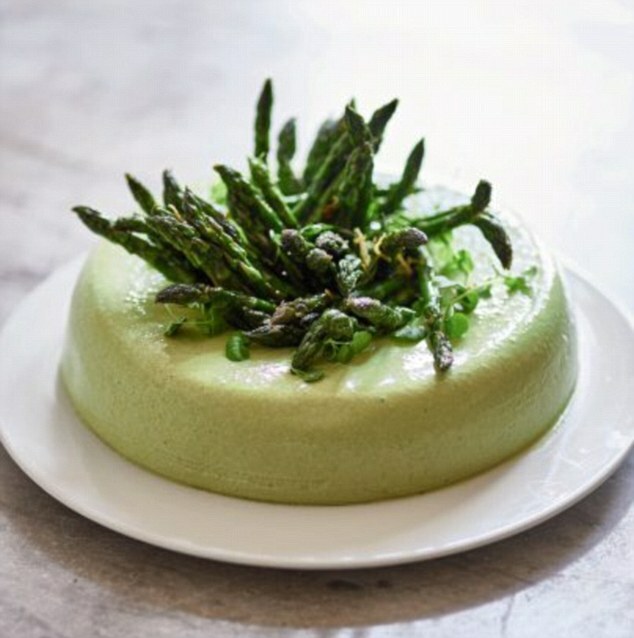 Mary Berry: Summer couscous Add the asparagus, cover and cook for 3 minutes. 2 Place the couscous in a large bowl. 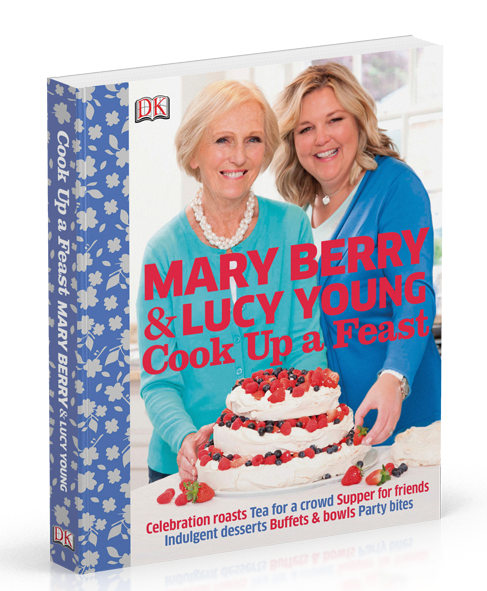 Set a colander over the bowl and pour in the stock and asparagus…... Mary Berry is the nation's favourite baker and the much-loved judge on the BBC's The Great British Bake Off. She has been teaching the nation to cook for over four decades and has over 70 books to her name, including Mary Berry At Home and Mary Berry's Baking Bible. Add the rice and cook, stirring, for 1 min or until rice is coated in onion mixture. Stir in reserved stock mixture. Bring to the boil. Reduce heat to low. Simmer, covered, for 12-15 mins or until rice is just tender and liquid is absorbed. Remove from heat. Use a fork to separate grains. Stir in the peas and asparagus. Stand, covered, for 5 mins. 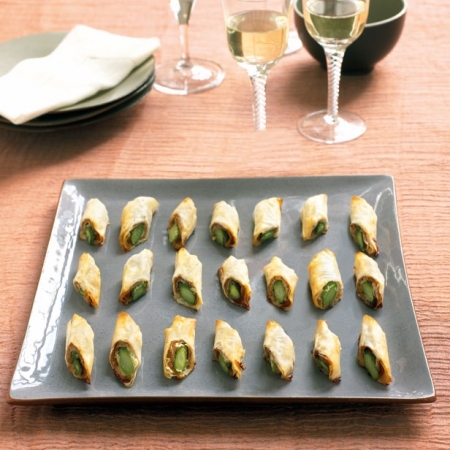 Mary Berry is a very British slice of sprightliness Anyway, this is just the warm-up act for the real show-off dishes. First up is lobster , asparagus and aioli salad. Mary Berry is the nation's favourite baker and the much-loved judge on the BBC's The Great British Bake Off. She has been teaching the nation to cook for over four decades and has over 70 books to her name, including Mary Berry At Home and Mary Berry's Baking Bible.